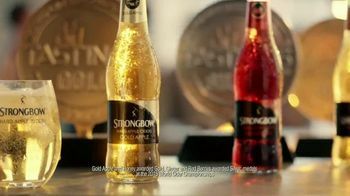 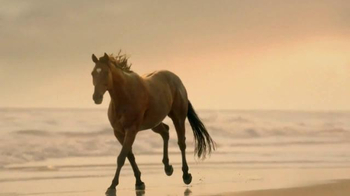 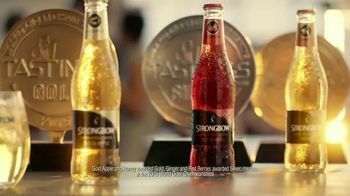 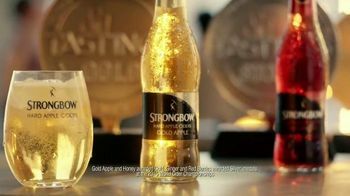 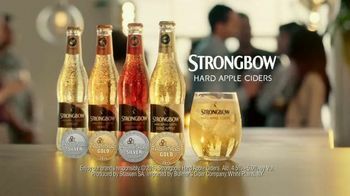 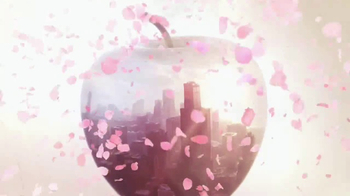 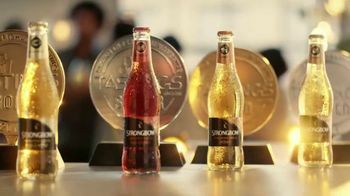 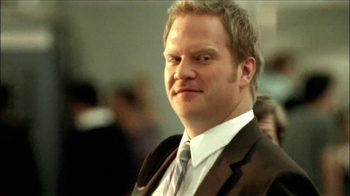 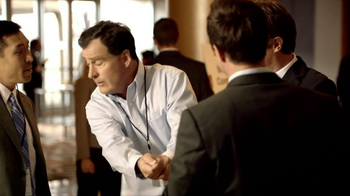 The humorous narrator of this Strongbow commercial reveals the company had hired an award-winning actress to promote the hard cider. 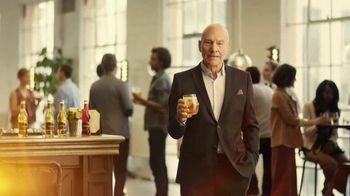 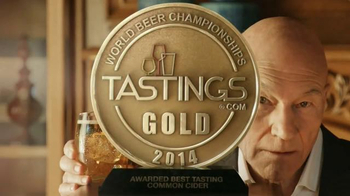 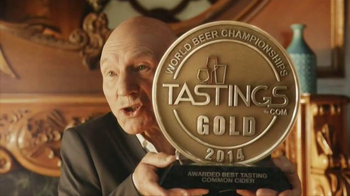 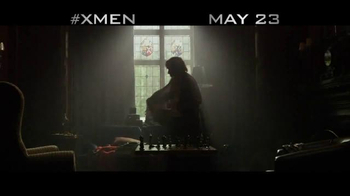 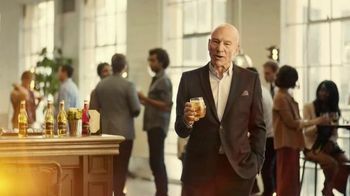 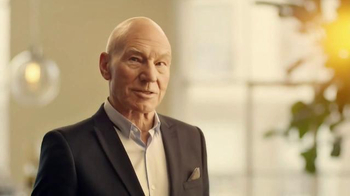 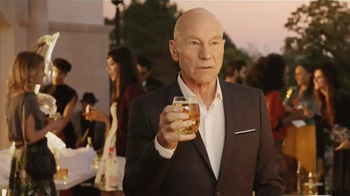 Unfortunately, she cancelled, which means Strongbow is stuck with Patrick Stewart -- again. 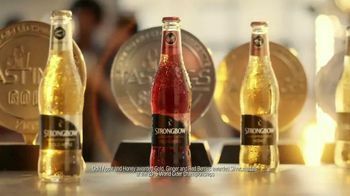 And, the narrator couldn't care less about the fact that Stewart has won 37 individual awards (for acting).